For over 5 years now I have been Creating creative and innovative websites that are fun and serve their goals. Have a look a round, you could read more about me, see some of the work I have done, or drop me a line. 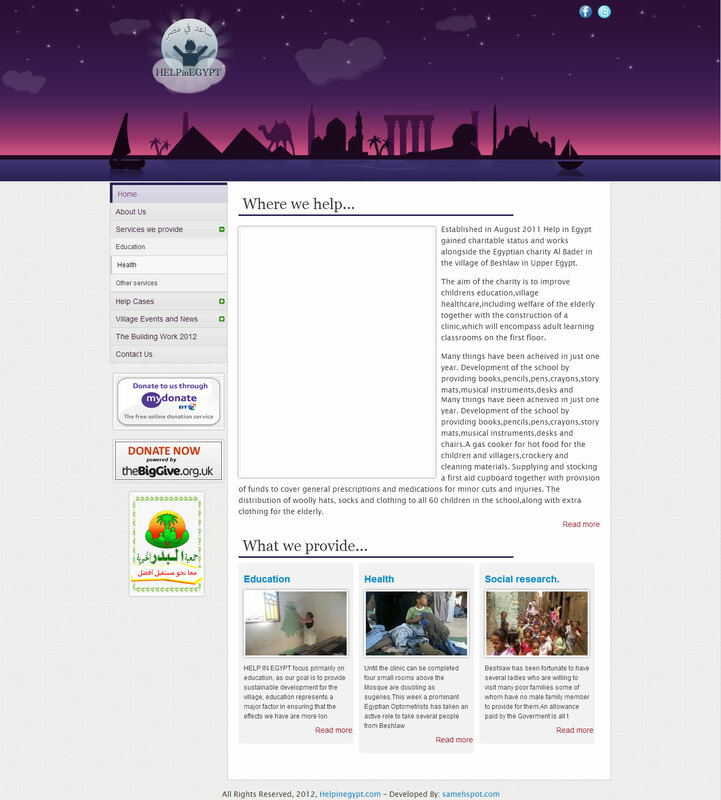 Hi, My name is Sameh Khalil, I've been working as a Web Developer and Designer for over 5 years. 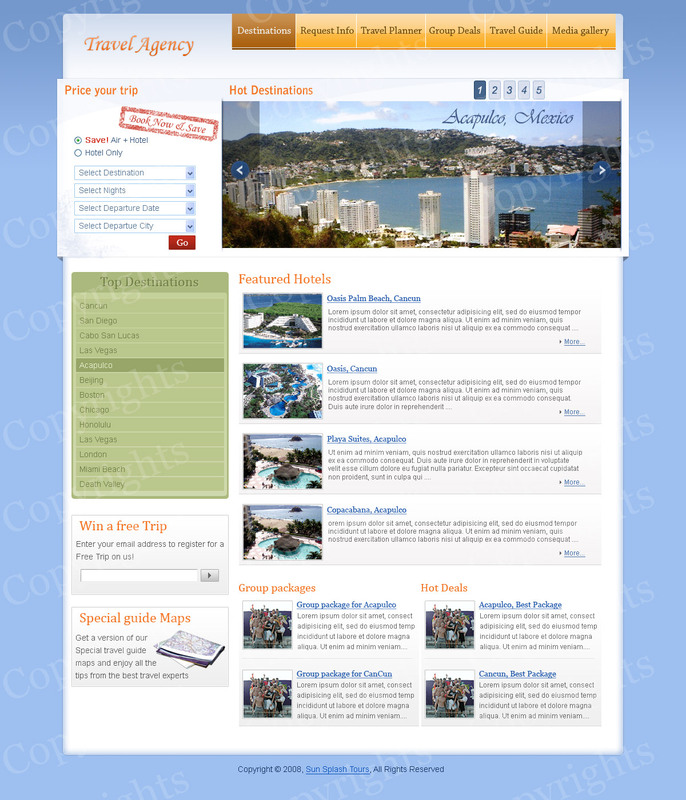 I have created a variety of websites, themes and templates. I work as a freelancer and always trying to make projects I work on as perfect as possible following best practices and Web standards. Theory: OOP, Design Patterns, Data structures, Algorithms, Data mining and Machine learning, MVC, RESTful, Web Security. Languages: Java, C/C++, PHP, Ruby, Python, HTML5, CSS3. Database: MySQL, Oracle, PostgreSQL, Relational Databases, ORDMS. Frameworks, CMS and tools: Ruby on Rails, WordPress, Laravel, Symfony2, Drupal, jQuery, Backbone, Django, JSON, Git, Bootstrap, OAuth standard. I am always picking up new tricks and tools to keep up with our fast moving industry. So if you want anything done; have a look at my portfolio to see what I have done. and contact me and we will take it from there. If you have a project in mind and would like a free quote, or just simply have some comments about this website, don't be a stranger and drop me a line. I will try as hard as I can to reply.